Parry Ravindranathan has been appointed as the first managing director of Bloomberg Media Asia Pacific, responsible for leading Bloomberg’s entire platform of web, mobile, television, digital video, print magazines and live events. The new leadership structure reflects Bloomberg Media’s strategy to expand its global media footprint beyond television to multiple media platforms. Ravindranathan’s appointment will ensure Bloomberg’s consumer media content, ad products, distribution and licensing deals are carefully tailored to serve each distinct, individual market, the company said in a statement. The new management structure is part of Bloomberg’s new global media strategy, first outlined by Bloomberg Media Group CEO Justin Smith in March. 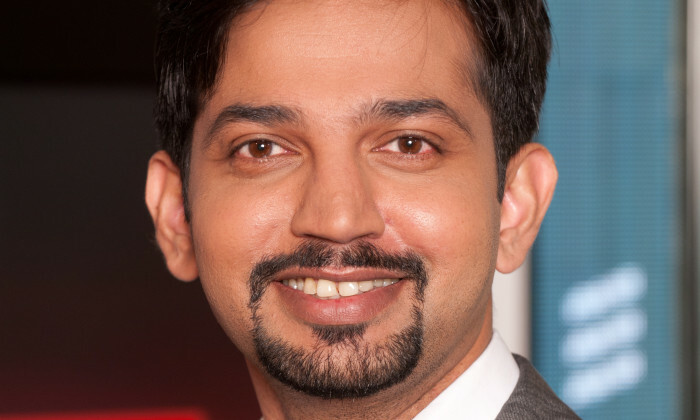 Ravindranathan, who has led Bloomberg TV in Asia for the last three years, assumes his new role this week and will be based out of Hong Kong. “Our global assets are already unrivaled in the media industry, but we are reaching for the next level by investing and expanding around the world,” Smith said. The brand’s relaunch with a contemporary look and feel, is showcased through a new website, which it claims will enhance the membe..